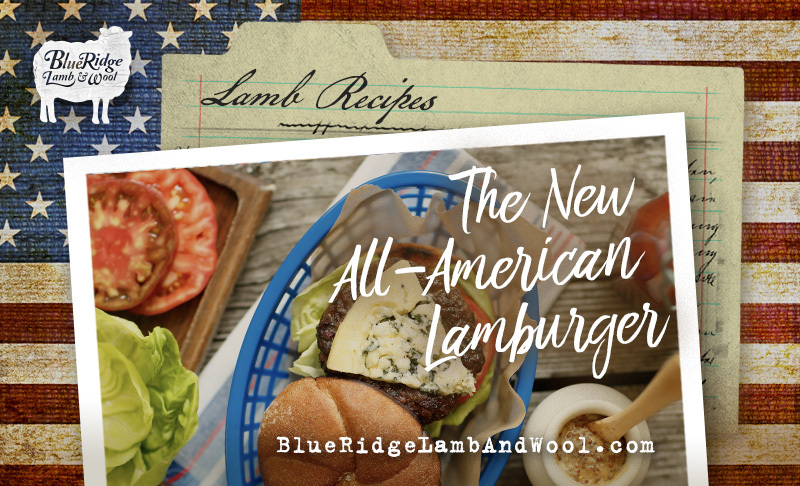 New buying options! 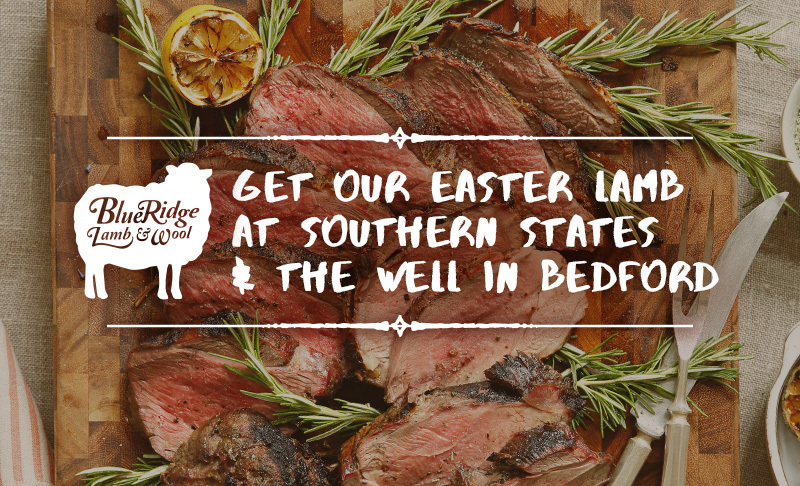 We now have one of our freezers at Southern States in Bedford. 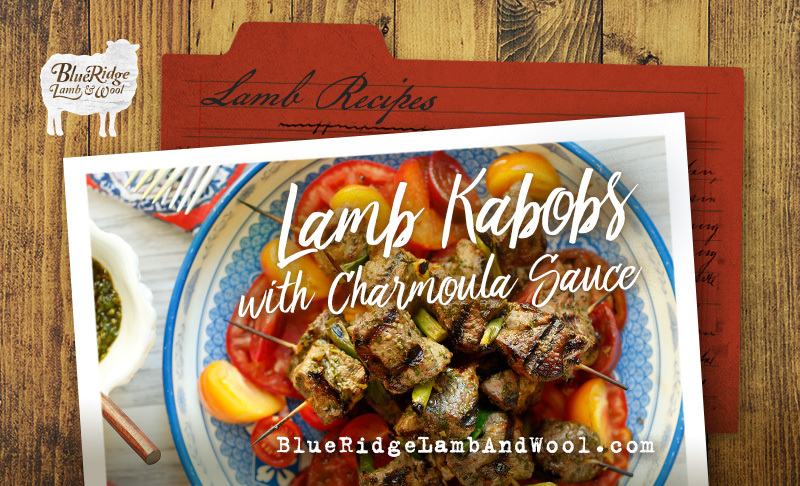 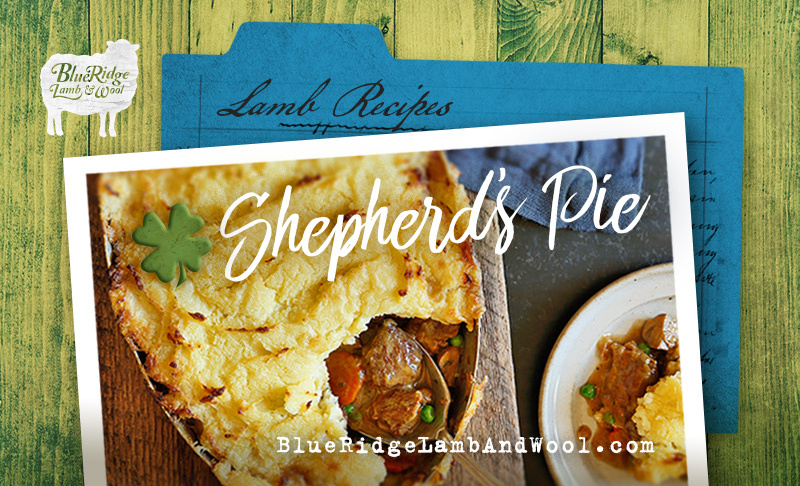 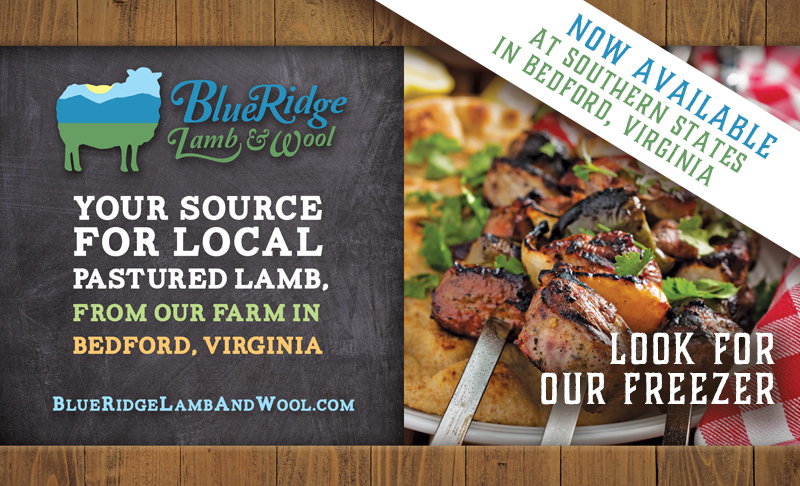 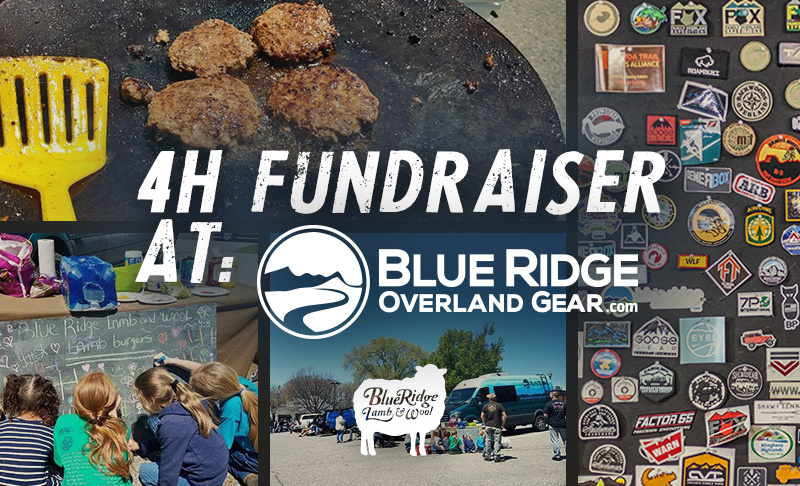 If you frequent Bedford this is a great way to sample our grassfed, pastured lamb meats and grab something delicious to add to dinner tonight. 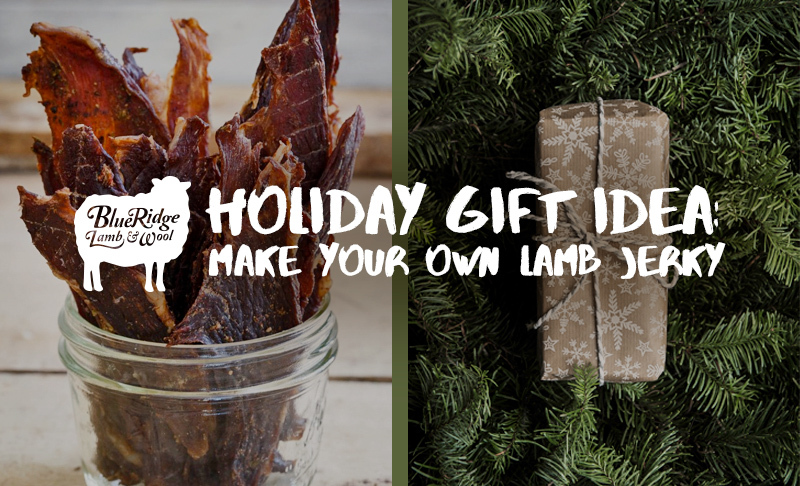 Just look for our freezer! 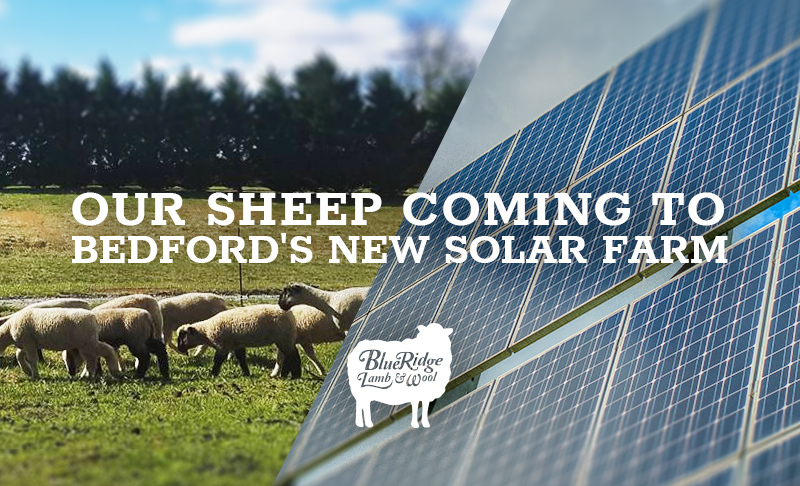 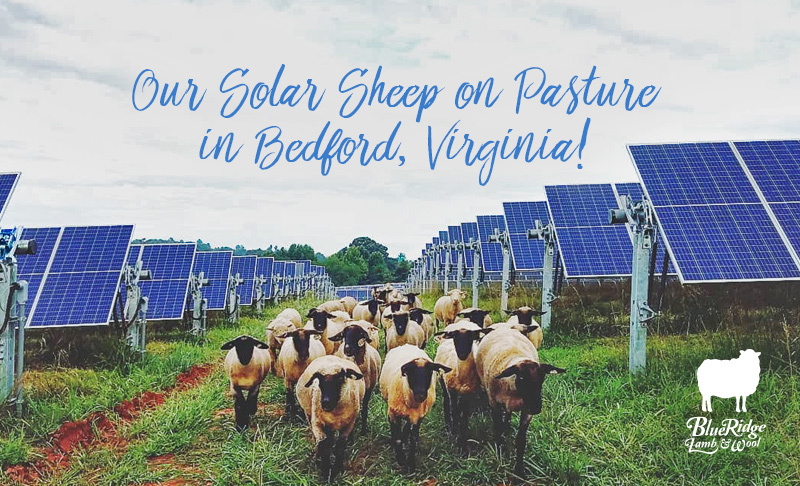 Solar Sheep on Pasture in Bedford, Virginia!